Granta, one of the world’s most prestigious literary magazines, is again accepting unsolicited submissions. Granta publishes fiction, non-fiction and poetry and each now has their own submissions window. Fiction submissions open on 16 January and close on 15 February. Non-fiction submissions open on 24 April and close on 24 March. 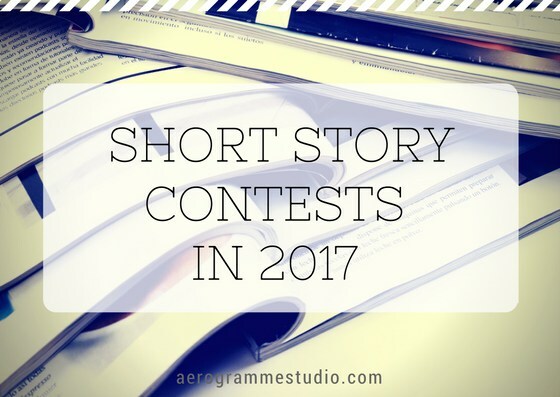 Selection is extremely competitive and only a very small fraction of submissions will be chosen for publication. 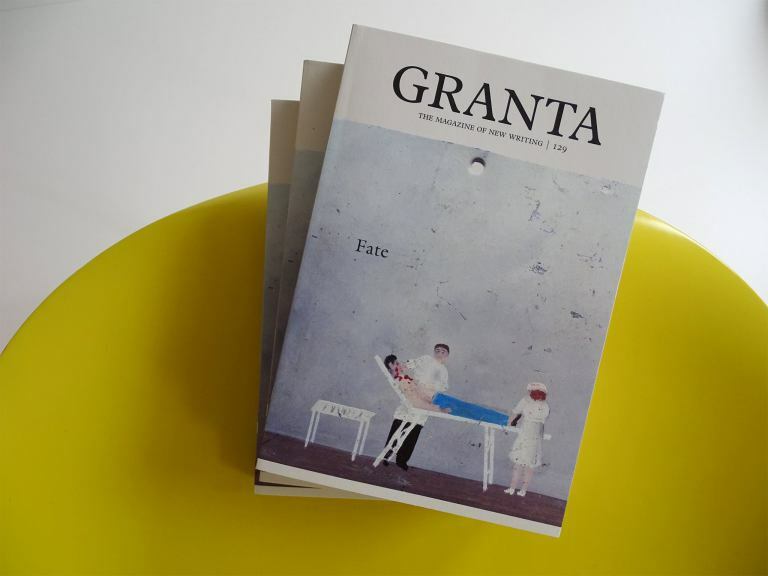 Read recent editions of Granta to assess whether your work is likely to be a good match. 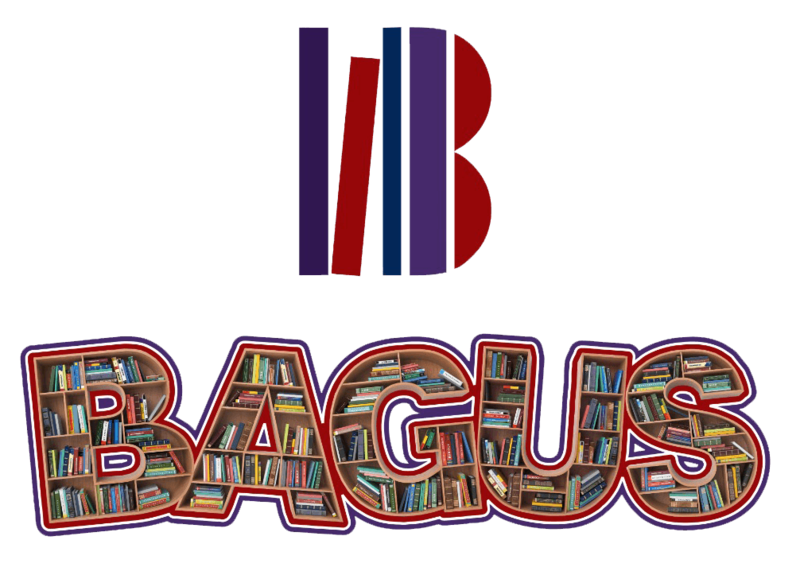 Writers are advised to submit their work via Submittable and don’t worry as there are no reading fees. For further information click here or here.